BUJUMBURA/KIGALI – Increasing political tension between Rwanda and Burundi, which started in 2015 when political unease in Bujumbura saw its citizens cross over to Kigali, has disrupted cross-border trade between the two countries leaving traders counting their losses. This past week, 25 Burundians crossed the border to Rwanda seeking asylum. Rwanda hosts 69,089 Burundian refugees according to UNHCR figures as of November 30, 2018. “The EAC bloc has to act fast in order to prevent this escalation between two neighbours delaying implementation of regional projects that are meant for the good of all member states,” Ismael Buchanan, a professor of International Relations at the University of Rwanda was quoted by The EastAfrican. 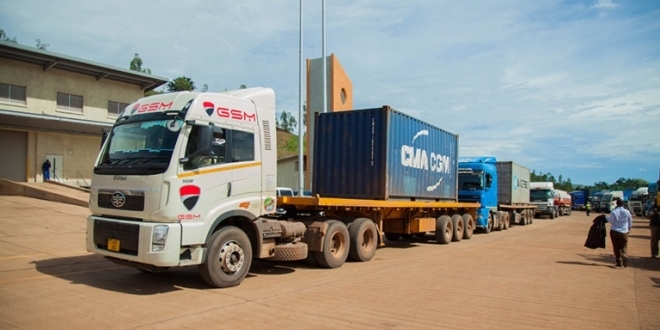 With no hope in sight that the political tensions between the two countries will ease, most traders have rerouted their business to other neighbouring countries while a few are exploiting porous borders to smuggle goods into Burundi. Most recently, Rwanda’s top RnB artiste Ngabo Medard Jobert, known by the stage name Meddy, cancelled his show in Burundi at the last minute citing security concerns. Rwanda says that Burundi’s actions to block movement of goods and passenger buses across the border are in violation of the EAC Common Market Protocol.